Happy Valentine’s Day! I’m sending some love to you today with this exclusive fragrance giveaway courtesy of Narciso Rodriguez. This fragrance is currently pre-viewing at The Bay and available at Holt Refrew and Ogilvy in March 2013. So this is your chance to win this fragrance valued at $115 CDN before it hits stores nation-wide! 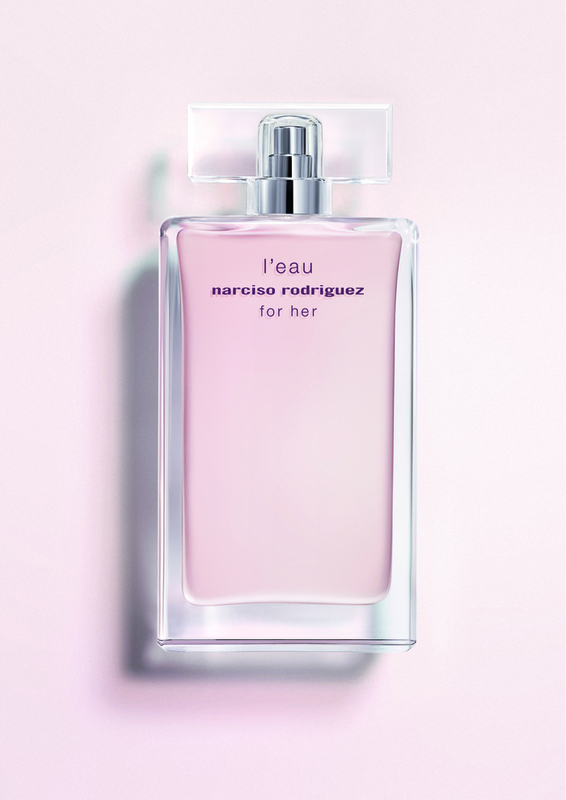 Narciso Rodriguez launched ‘for her l’eau’ as its forth fragrance it his ‘for her’ collection. This new composition subverts tradition by embracing a symphony of floral top notes, foregoing the standard citrus. The result? A couture eau that reinterprets the sensuality of for her’s musc with an exhiliarating vitality. Just as Narciso Rodriguez revolutionized the modern chypre in 2003 with for her’s signature musc, eau de toilette, today he reveals a vision of the modern eau. for her l’eau recaptures the mercurial magic of the for her collection with new freedom. Entries are accepted from Feb 14 at 10 a.m. EST to Feb 18 9:59 a.m. EST. Winner will be announced on THIS blog entry only, please check back! Open to readers worldwide. For those of you who want to purchase this fragrance, you can visit The Bay. Product link is here. WINNER ANNOUNCED – Congrats to Amy Orvin for winning this fragrance. Amy, please email me at info@mylittlesecrets.ca and send me your full mailing address. Thanks everyone! Please check back for more giveaways in the future! Happy Valentine’s to you all! Following on Facebook and Shared the post on Facebook and tagged you.